In honor of this resplendent way to smile in the sun, we’re digging into San Francisco’s treasure trove of activity and plotting some calendar dates to get you discovering and delighting in summer fun without leaving San Francisco, and in most instances an easy jaunt from Trinity Place. We’re keeping this list to low threshold, think free, events. For the big admission festivals and concerts as well as other outdoor fun, stay tuned. Carnaval has it all, food, music, art, dance and culture. Shake to the sights and sounds of Carnaval. Make sure you check the program schedule. You won’t want to miss some of the internationally recognized musicians taking the stage this year. Carnaval routes along Harrison Street in the Mission, between 16th and 24th Streets. A quick bus, bike, or train ride from Trinity Place. Do you find yourself saying it’s been so long since I’ve been to the movies? 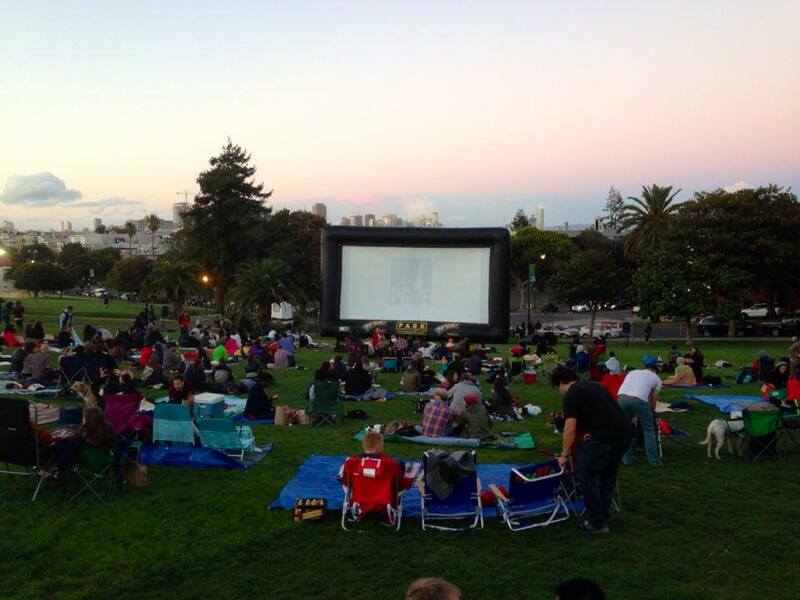 Well, here’s some motivation to enjoy a flick while enjoying the evening air. Plan a nighttime picnic with your friends. Screenings take place in a number areas, but note that walking distance to Trinity Place is Union Square where they’ll be screening Disney’s Beauty and the Beast June 15, and The Graduate September 9th. 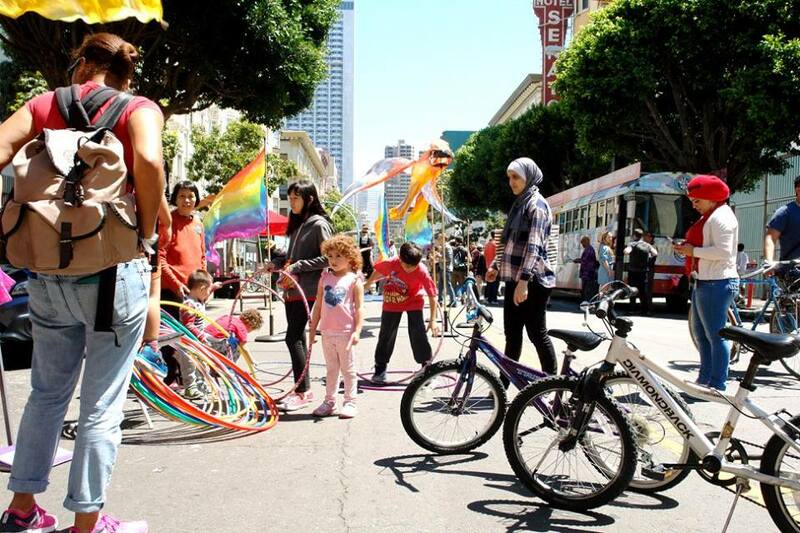 Explore other neighborhoods without cars while you meander throughout Sunday Streets. 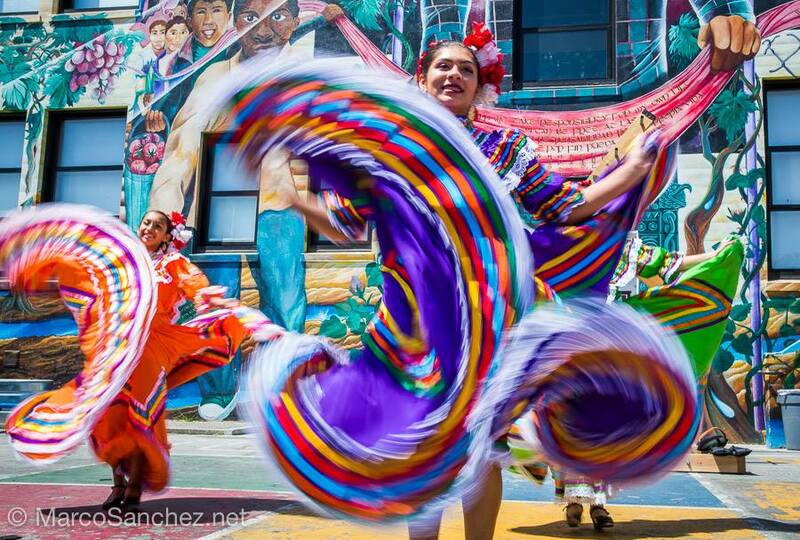 Just north of Market Street, the Tenderloin gets its second of the season on August 20th, offering a chance to connect with the people, businesses, and organizations that give this neighborhood its unrivaled character. Insider’s note, From Trinity, walk through UN Plaza up Leavenworth half a block to Golden Gate and explore the route westbound up to Larkin, grab delicious eats and then continue to Ellis Street and head east, where you’ll find not one but two block parties. Looking to move to San Francisco? Trinity Place is near it all. Check us out today!